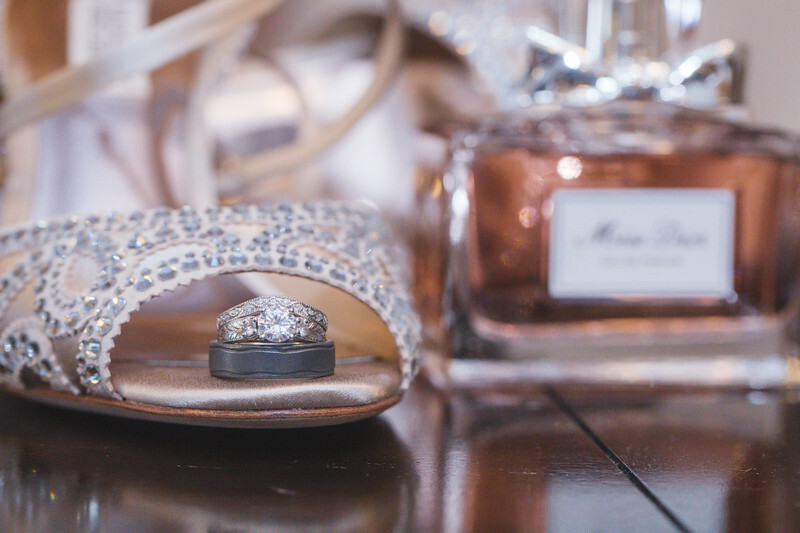 Alaleh & Kelly were married at Geneva National. Photos in this gallery are the favorites from their wedding. Use promo code Happy to receive 15% off your prints order. Photographers at the wedding were Matt Mason & Matt Warren.